What kind of event will be for EXPO? The event will be divided into four parts. The first part is dedicate to the political scene and includes the participation of the Minister of Agriculture, Food and Forestry and the Minister of Health. The President of CNR and highest levels representatives of the other organizations partners (CRA, ENEA, CIHEAM and Forum on Mediterranean Food Cultures) are also participants. The event continues with the launch of the international call "Med diet Expo 2015. Time to act", addressed by the Secretary General of the CIHEAM. 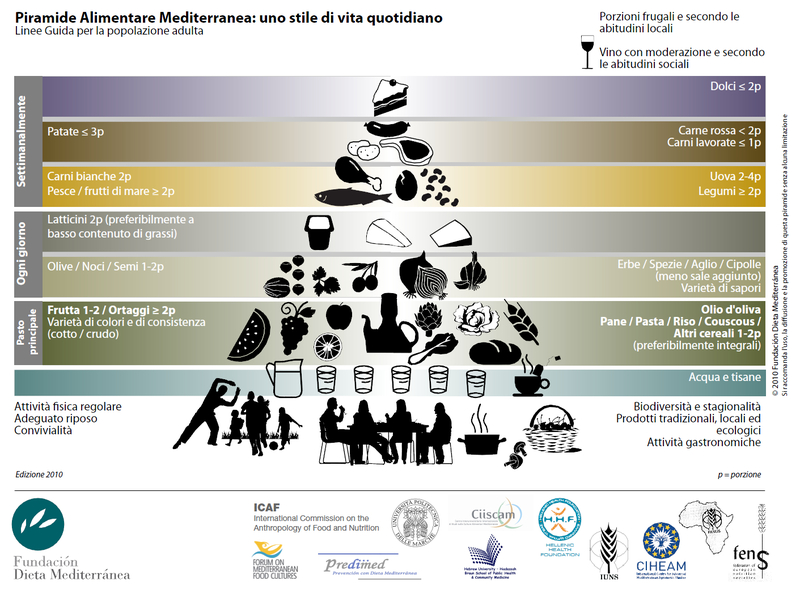 The aim is to identify and develop new common actions on the Mediterranean Diet as a sustainable food pattern. This phase will be attended by foreign dignitaries, as well as representatives of the European Parliament and of the Cluster Bio-Mediterranean Expo 2015. Subsequently, a Conference space will be devoted to the presentations of innovations, by the main national research organizations, for promoting the Mediterranean diet and testing its value. Then, the Conference will be performed in collaboration with the FAO/UNEP Sustainable Food System Program and CIHEAM. Several international experts will participate. The focus will be the contribution of Mediterranean Diet in favoring cultural change, nutritional transition and improvement, connection with territory and local economy. Finally, the event will close with a Round Table opening a debate on the significance of today's Mediterranean diet with the participation of different national experts. 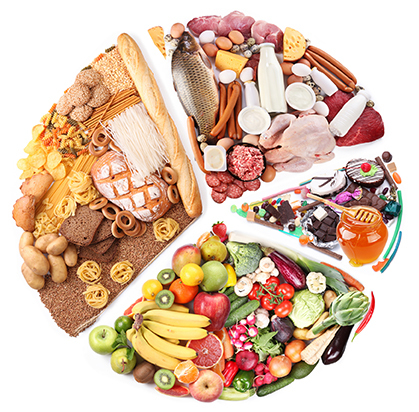 It is a well-known food model, based on the consumption of many vegetables and fruits, cereals, fish, little meat and animal protein in general. Scientific evidence about its positive influence on health are now very large: it is considered a healthy dietary pattern, with positive implications on the social and cultural sphere. Why is it so important to protect the Mediterranean diet? Certainly, one reason is that the Mediterranean diet represents a reference model for the sustainable diets. Sustainability, as we know, is based on three pillars: environmental, economic and social. According to studies that we are conducting at the CNR, together with CRA, ENEA, CIHEAM and Forum on Mediterranean Food Cultures, the Mediterranean diet is considered to be relevant for another pillar of sustainability that can be defined socio-cultural. It is not only a healthy and balanced diet, with lower environmental impact, but it is also the expression of a whole life way. Along the history, the people who practice this diet, associate the food consumption to its sharing, conviviality, rituals and ability to establish relationships. Even for that, in addition of its healthy, the Mediterranean Diet, in 2010 has been recognized by UNESCO as Intangible Heritage of Humanity. Today, our efforts should be aimed at strengthening and promoting this dietary pattern so virtuous and combating the spread of eating behaviors with greater commercial impact, but certainly far from a healthy lifestyle today. So, are we moving away from the diet that we follow for centuries? At present, we are assisting to a paradoxical situation: just in the areas where this healthy diet was born and able of well keeping who follows it, there is a substantial growth in obesity, especially among children. It is very urgent to understand the causes and combat them. The key element is certainly education, which should aim to change the eating habits especially of young people, often oriented to fast food that maintains a wrong relationship with food. In general , it is our lifestyle that leads us to ingest something without devoting time to what we eat, without considering quality of the foods we choose, its origin, preparation and connection with social relationships. Daily life leads us to consider the meal as something to be consumed quickly. To combat the neglecting the Mediterranean diet by the interested populations, political interventions that affect individual and collective behaviors are needed. Where did this way of eating born, and when? 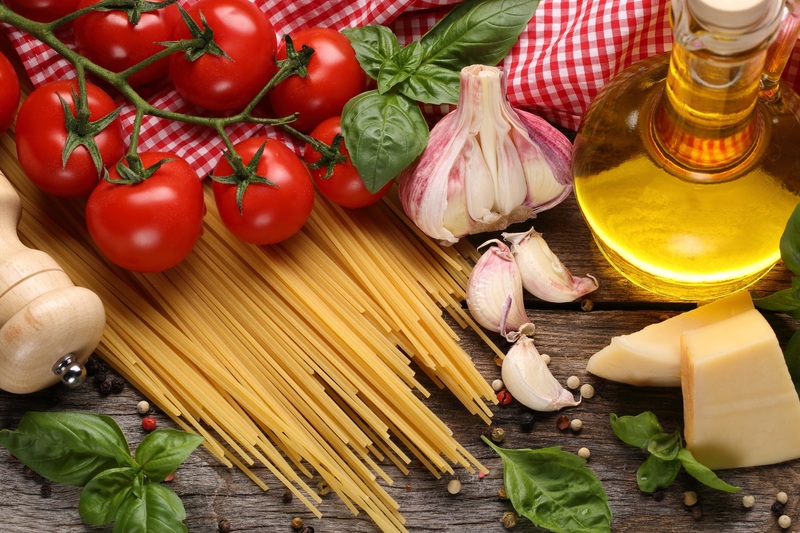 The Mediterranean diet has been discovered in Italy, specifically in Campania, near the end of World War II. It was the work of Ancel Keys. He was an American doctor, who noticed that in Campania local people were showing less suffering in cardiovascular diseases and postulated this evidence as linked to diet. He found out that those people had a diet based on pasta, fruits, vegetables, legumes, olive oil, a little of fish and very little meat and that also practiced physical activity, and had a good social network. Keys, who moved to Italy, studied this diet for a long time and launched it as a very healthy diet and, because he died to more than one hundred years, he had also to demonstrate on himself its validity. Do all countries bordering the Mediterranean so eat? 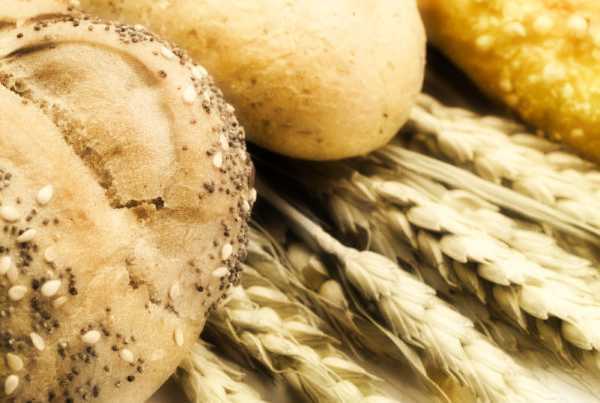 Historically, food has always acted as a bridge between different peoples and this kind of diet has spread everywhere in the Mediterranean, although adapting to the local customs and cultures, and even more to the local production. For example, if we use, as carbohydrate sources, pasta, elsewhere they prefer the couscous. However, the common elements remain and the principally the prevalence of vegetable origin food compared to animal proteins. How can we save the Mediterranean diet? Through our event, planned as part of those provided by the project CNR x Expo, we would like to collecting efforts in this direction. We intend to launch an international appeal specifically dedicated to the Mediterranean diet, providing a contribution to the Charter of Milan on this subject. Certainly we cannot expect to return to the past: the Mediterranean diet has to be reactivated for a healthy and modern life style. Firstly, it will need a boost education and training of young people, because they understand that the Mediterranean diet is not a sacrifice. Meanwhile, we know what not to do. Few years ago, Stanton Glantz, director of the Center for Tobacco Control Research and Education at the University of California-San Francisco stated that it should be follow what successfully has been done against smoke. He consider the quite failure of American campaign against obesity due to have been oriented to point the finger on individual responsibility. These models often had negative effects, especially on young people. Instead of approaching obesity as a personal issue, it needs to be redefined as a community challenge that calls for collective action and wide-ranging policy. We need positive models, attractive and achievable objectives. We must stimulate our political representatives to this theme, to identify and support forms of promotion of this dietary pattern. It is possible to create a network, a network between countries who insist on the Mediterranean. The abandonment of the Mediterranean diet is a problem for everyone: even in North Africa is growing obesity and the great paradox of our days is that in several countries malnutrition and obesity coexist.